I’m becoming quite the fan of streaming services and their original content. It seems the likes of Netflix and Amazon Prime are the only ones ready to invest at HBO’s level in both the financial side of making drama and, possibly more important, the creative side. They are chasing something different to conventional networks and it's working because we are tuning in, we are binge watching in record numbers, we aren’t complaining about the price like we do about regular television. We genuinely believe that we are finally getting value for money. I love my streaming services, it’s the first time in my life where I have completely embraced a new technology, and if Amazon and Netflix keep going at the rate they are with quality original shows and films to watch then I can see a time where I won’t be paying my extortionate monthly subscriptions for ‘normal’ television. The main reason behind my love of streaming is that, with my quite hectic life, I get lost waiting week to week to the next instalment of an episodic show. I need binge watching, I need my boxsets, especially with a particular type of show, the slow burner, the think piece, the non-action show. I need to be gripped by great storytelling and subject matter and a gap in my viewing time, at no fault to the programme maker, loses me. 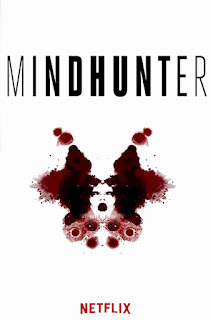 One show in particular that needs to be watched episode after episode in a short space of time is Netflix original show Mindhunter. Two FBI agents, fighting the departmental stigma of backroom boys - those who try to complicate the status quo of simple MMO of crime-solving with academics - work to develop an innovative investigative field incorporating psychology as a method to reveal motive. They acknowledge classic crime-solving - Means, Motive, and Opportunity - as no longer sufficient because criminality is becoming more complicated as Motive graduates from need & greed, to inexplicable and irrational reasons. They theorize applying deeper psychological evaluation will posit new questions. Simply, asking why will lead to the Who. This series focuses on the development of two men, two agents, and a new criminal field and does so through storylines of visiting the sociopathic mind. The concept is great one, an idea that has fascinated me for years. From Manhunter/Red Dragon, to Cracker, the psychological aspect of crime has always entertained and lifted a generic police show well above the norm. Cracker was brilliant but edged more into his own personal life than that of the perpetrators of crime and, whilst Mindhunter includes a lot of Holden Ford (Jonathan Groff) learning about himself and life, especially in a relationship and his sexual awakening with his first proper girlfriend, Debbie (Hannah Gross), it brings his learnings and enthusiasm across more like Clarice Starling in The Silence of the Lambs. The one on ones with his sequence killers, the terminology of serial killings wasn’t yet thought up, and his struggles to fit in to the Bureau are very reminiscent of Jodie Foster’s young trainee and that’s not where the comparisons to Jonathan Demme’s epic thriller end. Yes, there is the questioning of convicted killers like Silence, but Silence didn’t really rely on its concept to work, it was in the performances. Foster was brilliantly naive and Hopkins suitably chilling and in Mindhunter you get the same feelings when Ford, and his partner Bill Tench (Holt McCallany), question convicted murderer Edmund Kemper. Kemper is played extraordinarily well by Cameron Britton in a performance that is up with Hopkins as Lecter. Britton’s portrayal of Kemper is some of the most astounding acting I’ve seen on television for a long time and I honestly got the same goose bumps watching him calmly and quietly explaining his actions that I got watching Sir Anthony Hopkins behind that glass talking to Clarice. The shows setting and aesthetic look is perfect for the time period in which its set and adds levels to the drama during the large moments of silent reflection you get every episode that are there I presume to unnerve you as you journey through the beginning of something new, behavioural science. The academics scorn for an old fashioned and out of touch law enforcement comes across as fascinating in itself and that whole period in change is something I intend to learn more of, all off the back of a great streaming product. 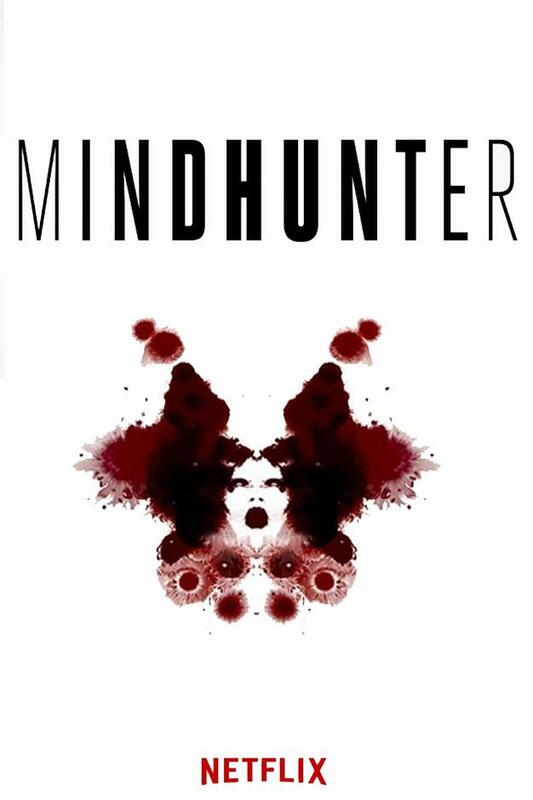 Bravo Netflix and bravo the cast and crew of Mindhunter.